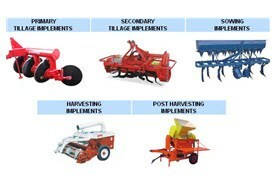 Agriculture equipment is continually exposed to a variety of substances and contaminants. These can be organic or chemical in nature. 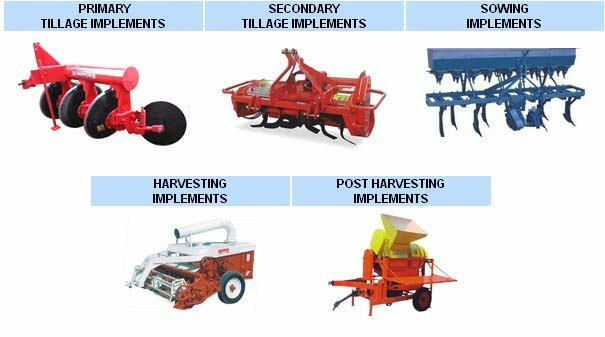 Thus, industrial seals for farm and agriculture equipment need to be designed to protect the equipment’s systems from any kind of contamination. 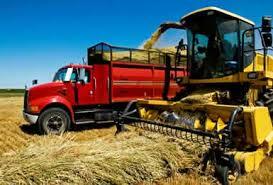 SSP Seals designs and manufactures a variety of industrial seals for farming equipment. Rotary Lip Seals: These seals are used with rotating components to protect lubrication fluids from mud or water. 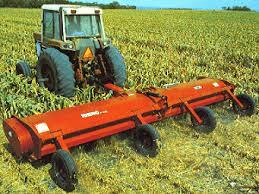 They are also designed to prevent corrosion from oil, gasoline, and other substances. We recommend PTFE, polyurethane, and polyethylene for premium seal performance. Hydraulic Rubber Seals: We provide a variety of flange, rod, and piston seals to prevent the ingress of contaminants. We can provide the seals with single or double lips. The seals can also be designed with a half or a full metal case. SSP Seals provides industrial seals that are designed for high performance, extended equipment life and enhanced productivity. If you need more information, or have a query, give us a call us on 1-908-852-3125. You can also email us at rrom@sspseals.com.